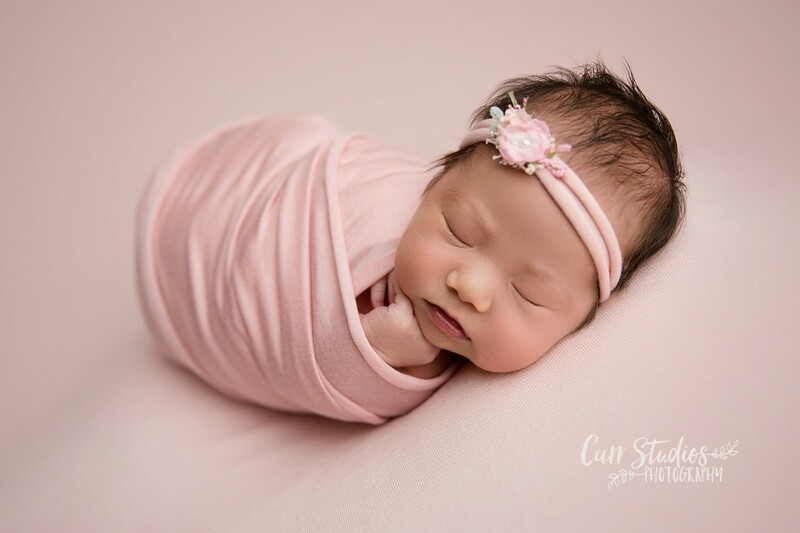 Artistic newborn sessions are held at my studio in historic downtown Cedarburg, WI. Click here to learn more about packages and investment. Love your photos, they are so beautiful! I am looking to book a maternity and newborn session. I am currently 30 weeks and due March 23. Would you have availability for these sessions?